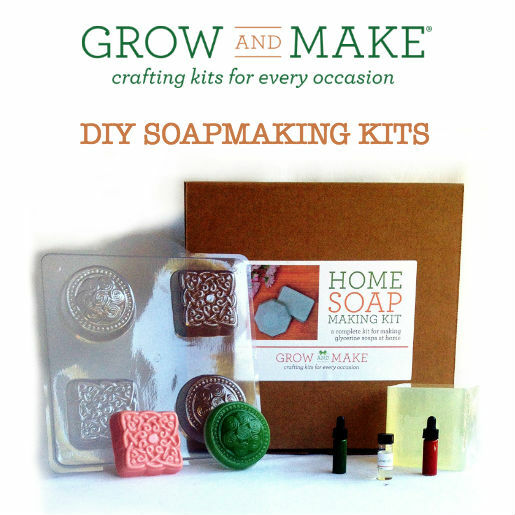 Make up to 16 bars of glycerine-based soap with these Deluxe Soapmaking Kits. 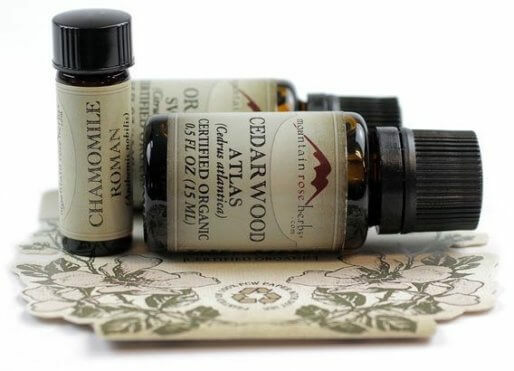 With these soapmaking kits, which use a meltable glycerine soap base, you can create personalized soaps using the included scents and colorants. There are kits for olive oil soap, cocoa butter soap, oatmeal soap and more! Good clean fun for you and your family!